Please type your desired tags, e.g. Psychological Sciences, Biochemistry and Biophysics, Animation & Games, Design & Technology, Electrical Engineering, lncRNA biology, Technical Writing, Bionan, Social Change, Homeless Children, Physical Anthropology, American and British Women’s Literature, Public Adminstration, Early American Literature, Culture, and etc. 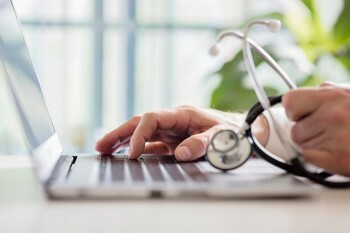 Hospitals that adopt health information exchanges can reduce the amount of time patients stay in emergency departments, according to a new study from the Naveen Jindal School of Management at The University of Texas at Dallas. 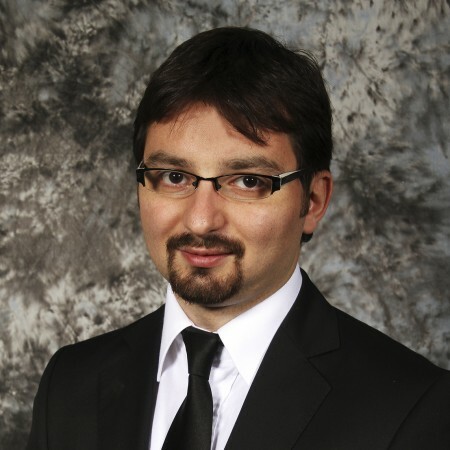 Health information exchanges (HIEs) are technology platforms that ease the exchange of patient information between different health care providers and settings, including labs, hospitals, physician practices and pharmacies, said Dr. Mehmet Ayvaci, an assistant professor of information systems.